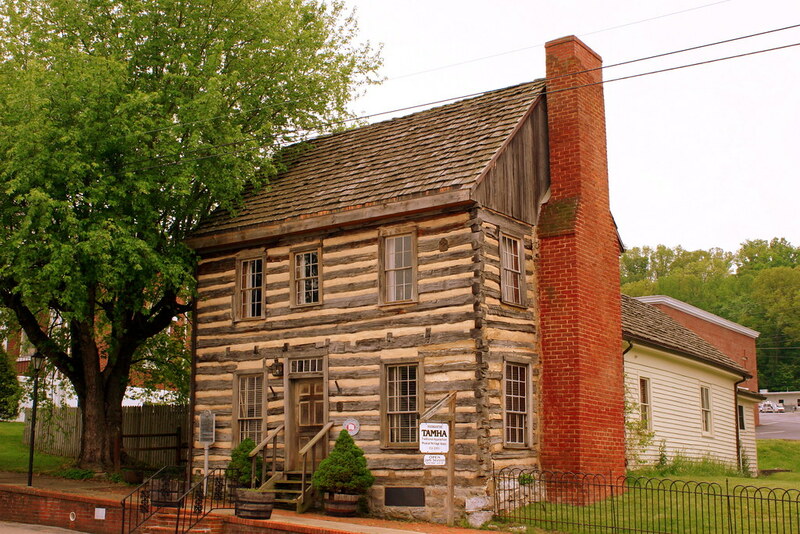 Founded in 1795 and named after William Blount, a land speculator and American statesman, the town of Blountville TN originally covered over 600 acres of property and was initially built as a fort. In September of 1963, the town would become part of Civil War history as a four-hour-long battle took place took place just outside of town. The 2010 census listed Blountville with a population of 3,074. There are several buildings in town listed with the National Register of Historic Places that were built in the 18th and 19th centuries. The town has the distinction of being the only unincorporated town in Tennessee to be names as a county seat. If you get excited about outdoor recreation, you need to check out the properties in this town. The area is filled with parks and campgrounds around Boone Lake and Evans Creek as well as many other rivers and waterways in the area. The Rocky Top Campground and RV Park offers an adult oriented campsite with over 12 acres of shade trees and is just a few minutes away from the Famous Bristol Motor Speedway. The Davis Marina is just a couple miles from town and includes plenty of water activities in Sydney Harbour. There are many exciting attractions and activities for the home buyer in Blountville TN. Not only does the area include many real estate opportunities and homes for sale, but you can also enjoy activities such as golf at 10 local golf courses, birdwatching at 7 nearby wildlife sanctuaries as well as several local parks and resorts. The area also includes local vineyards that offer wine tasting and the Appalachian Cavern Tours where pottery and ancient artifacts have been discovered from as far back as 675 A.D. The caverns have even been associated with early pioneers like Davy Crockett and Daniel Boone. There are plenty of events throughout town that make this a great place to live. The Orange Peel is a popular nearby events center that offers concerts throughout the year and the Muddy Creek Raceway is a well-known local racing complex that features motocross racing and activities. The area also includes a Farmers Market, Ice Skating, Pumpkin and Apple picking farms and plenty of hiking trails. 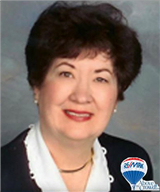 When you are looking for homes in Blountville, Realtor Barbara Hubbs can help you locate just the right place.